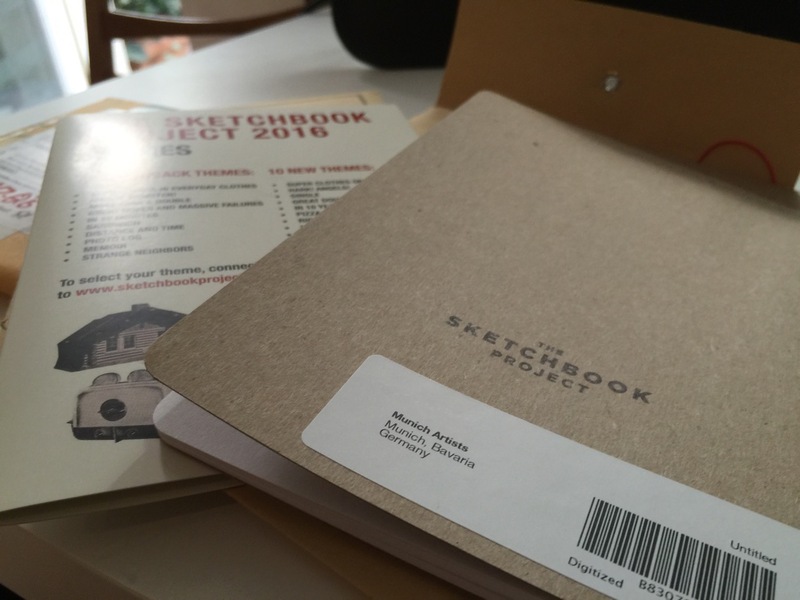 Hello Munich Artists – The Sketchbook Project Begins. 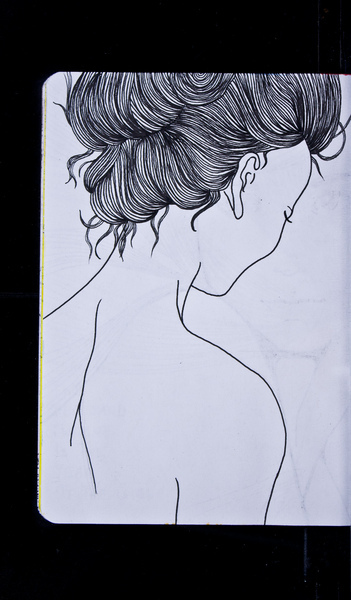 Lets get sketching. I loved looking through the digital sketchbooks and decided this would be a fun project for Munich Artists. 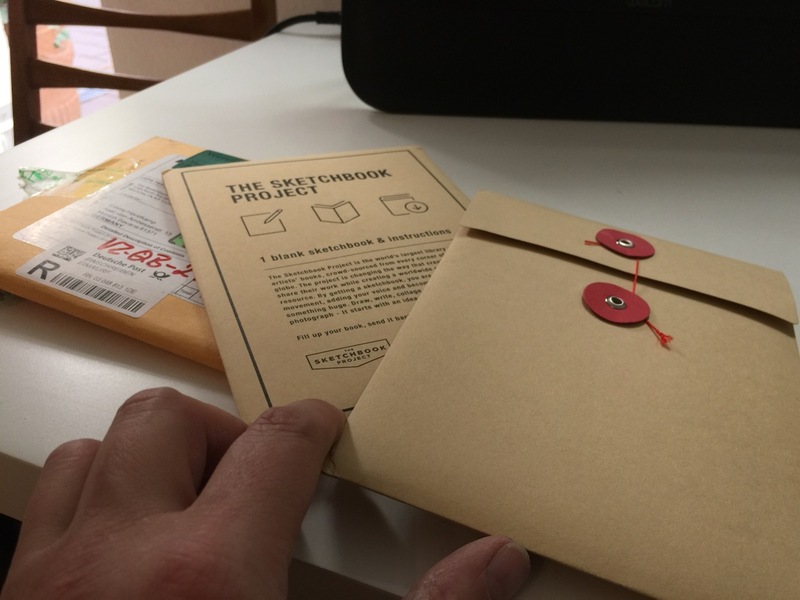 The sketchbook project digitalises the sketchbook so you can share the link to the sketchbook/artwork with everyone you know. 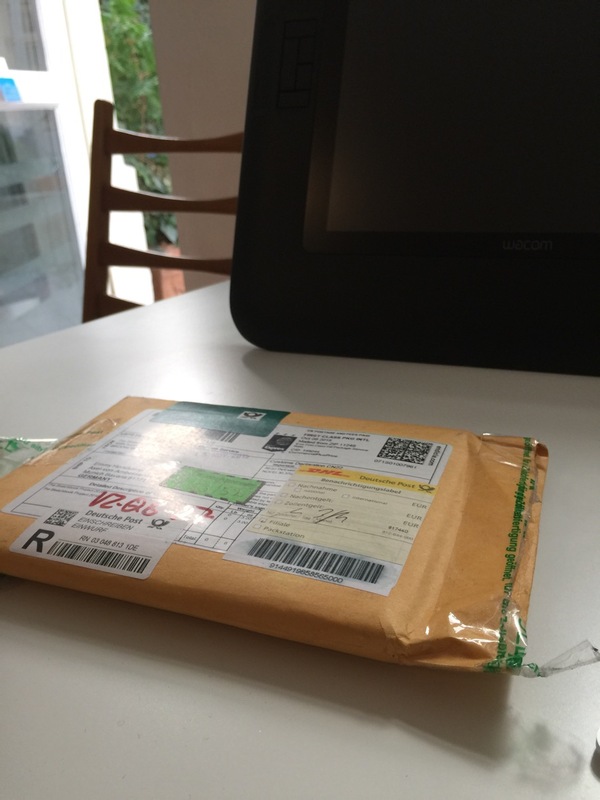 As you can see, I had to pay an enormous amount of VAT for two sketchbooks sent from the US to Munich, Germany. I had no clue 23 Euro would be added to the price of this project. Luckily, I am not passing this cost on to you. 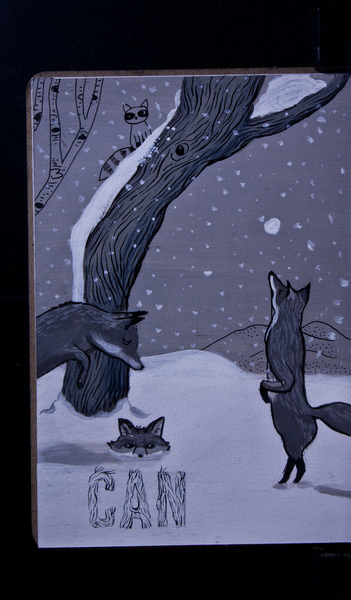 All you need to do is decide if you want to invest a few hours sketching in our joint sketchbook. Here are the two sketchbook packages that I purchased. (One is for me personally). PS. I’m covering the cost for sketchbooks/Zoll. There is no compensation to artists for doing a sketch. This is a fun international art project that I wanted us to participate in and share our work in their library. 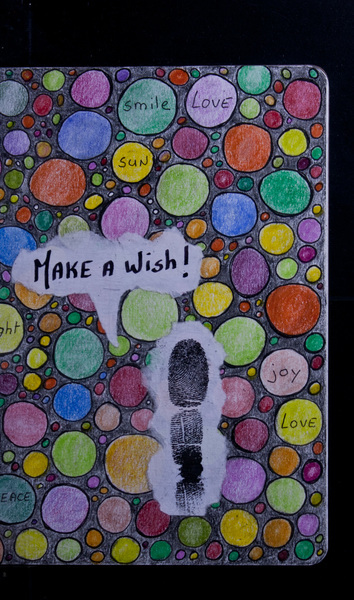 I will share the artwork created by each artist on Munich Artists in a post the day the work is done and on a project page.